Ronald L. Olson is a partner in the Los Angeles office of Munger, Tolles & Olson LLP. Olson has practiced law with the firm since 1968. Olson also is a director of Berkshire Hathaway, Edison International, City National Corporation, The Washington Post Company and Western Asset Trusts. 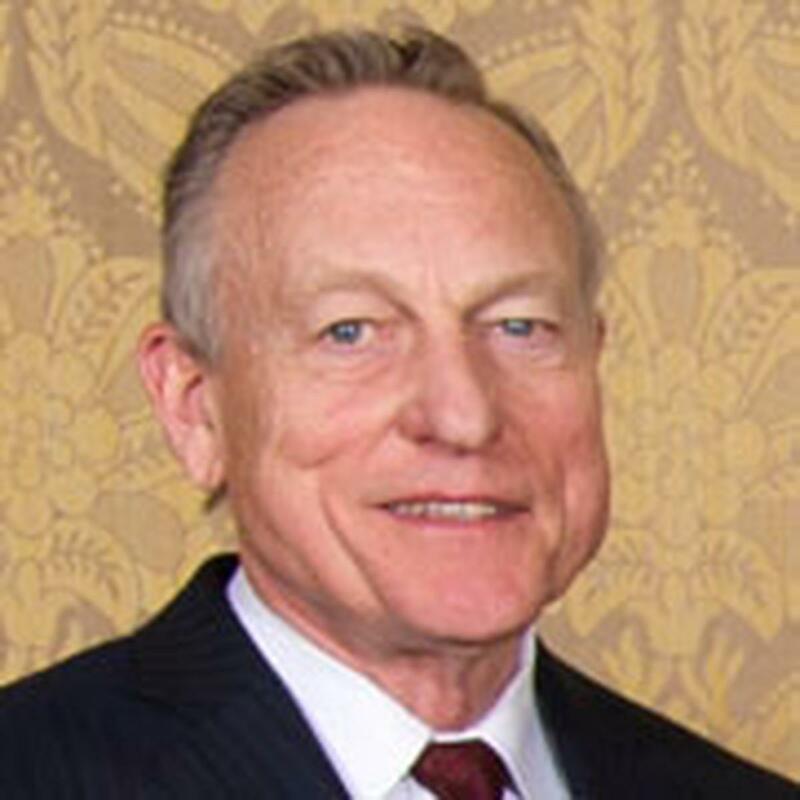 He serves as a director of several non-profits, including the RAND Corporation (formerly chair), the Mayo Clinic, the Council on Foreign Relations and the California Institute of Technology. Olson’s practice involves a combination of litigation and corporate counseling. He counsels individual executives and boards of directors in a range of matters, including transaction and corporate governance issues. Olson received his B.S. degree from Drake University in 1963, his J.D. from the University of Michigan in 1966 and a Diploma in Law from Oxford University, England, in 1967, at which time he was the recipient of a Ford Foundation fellowship. Olson has received a number of awards for public service and for public service and pro bono activities.